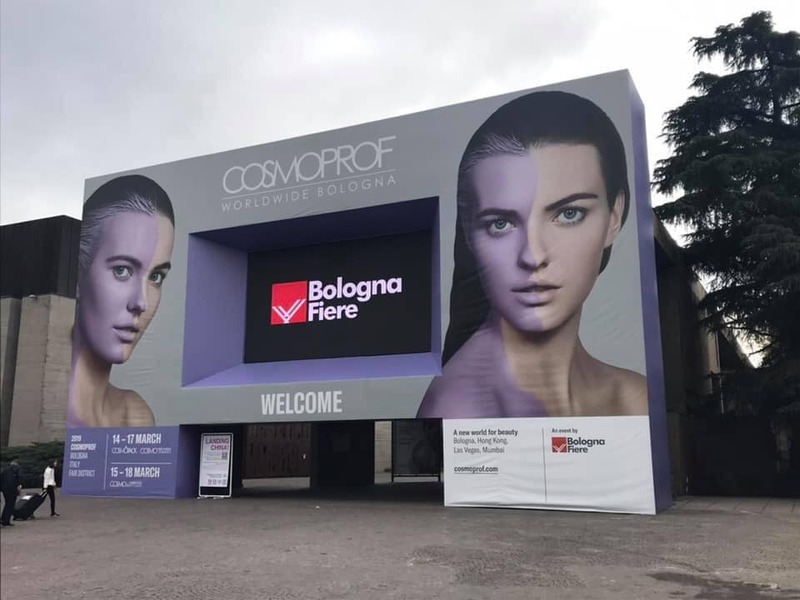 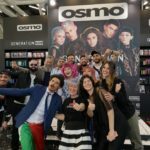 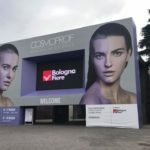 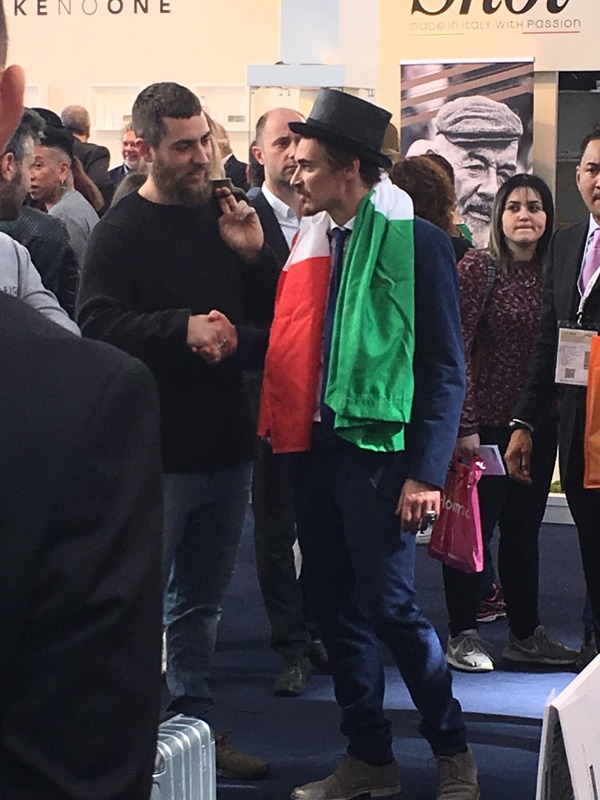 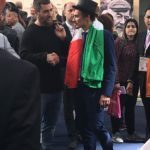 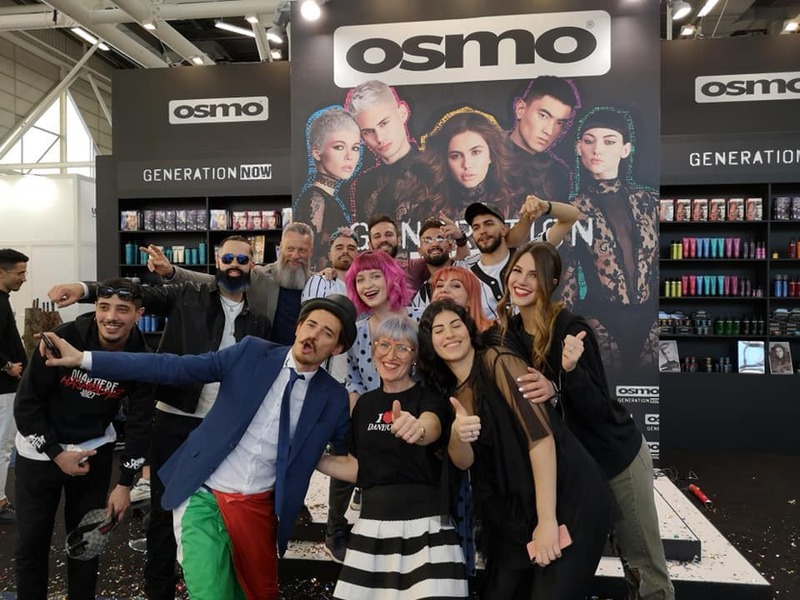 For the third successful year running, OSMO exhibited in Hall 25 in association with their Italian distributor POKER. 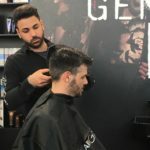 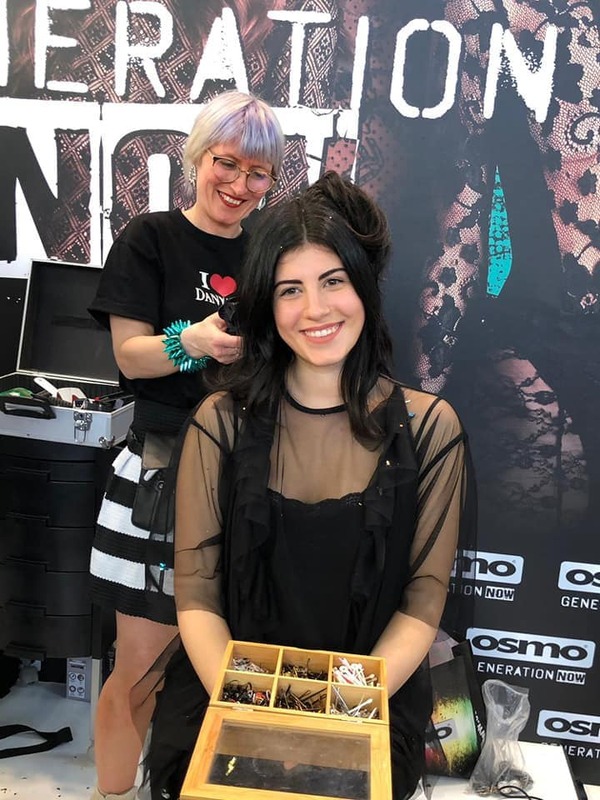 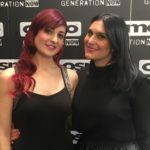 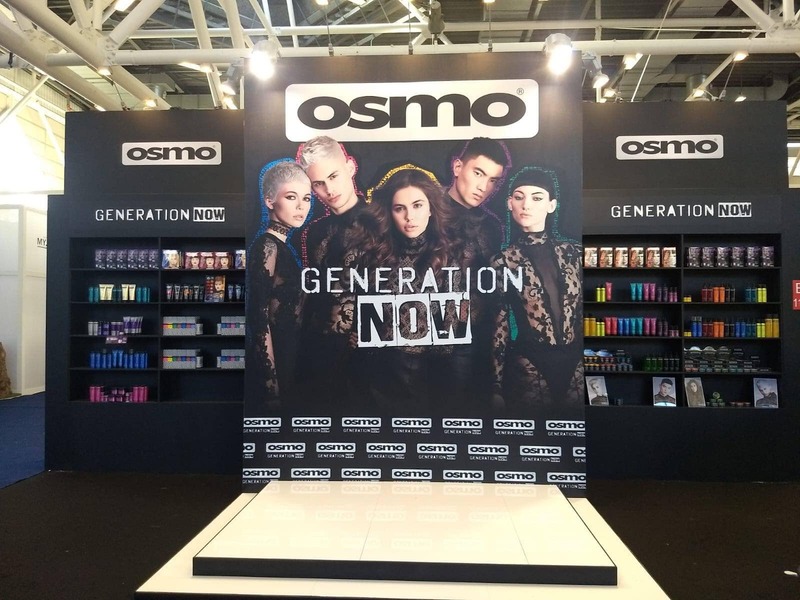 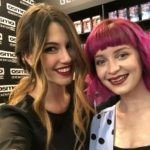 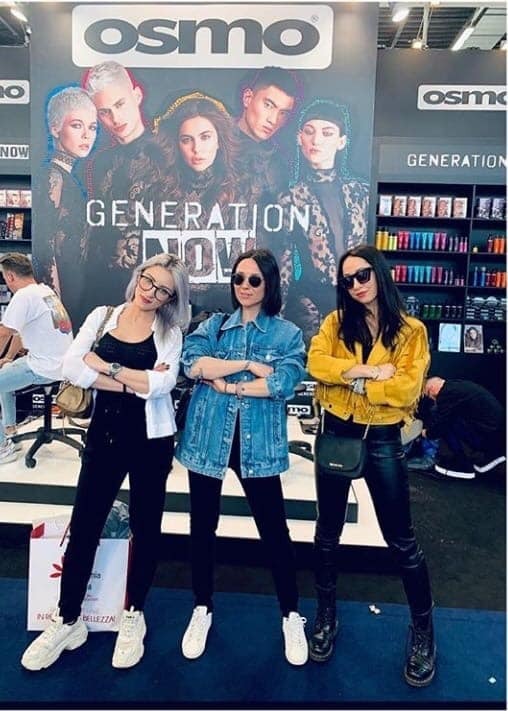 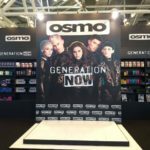 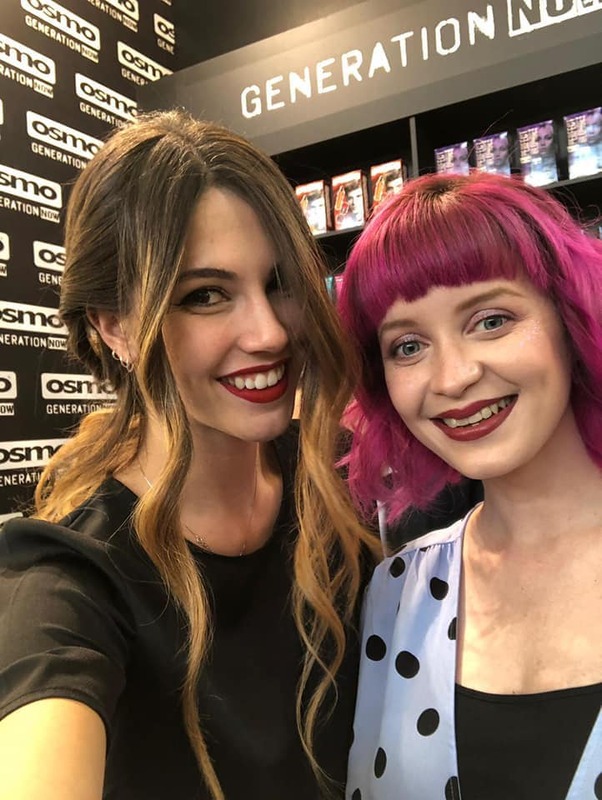 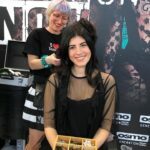 With an eye-catching stand featuring model imagery from OSMO’S new Generation NOW campaign, OSMO’s extensive range of haircare and styling products drew positive feedback from both new and existing customers. 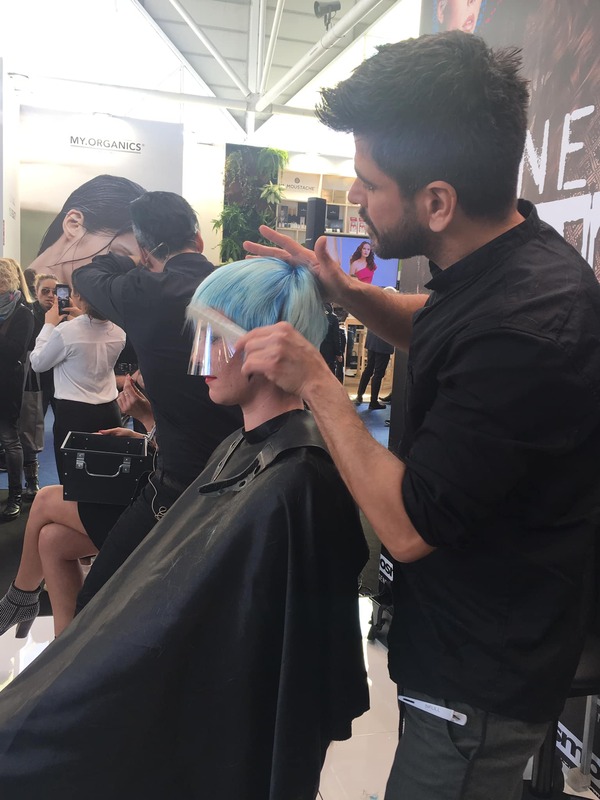 Particular interest was given to the Grooming lines and the ever popular Colour Revive and Color Psycho ranges. 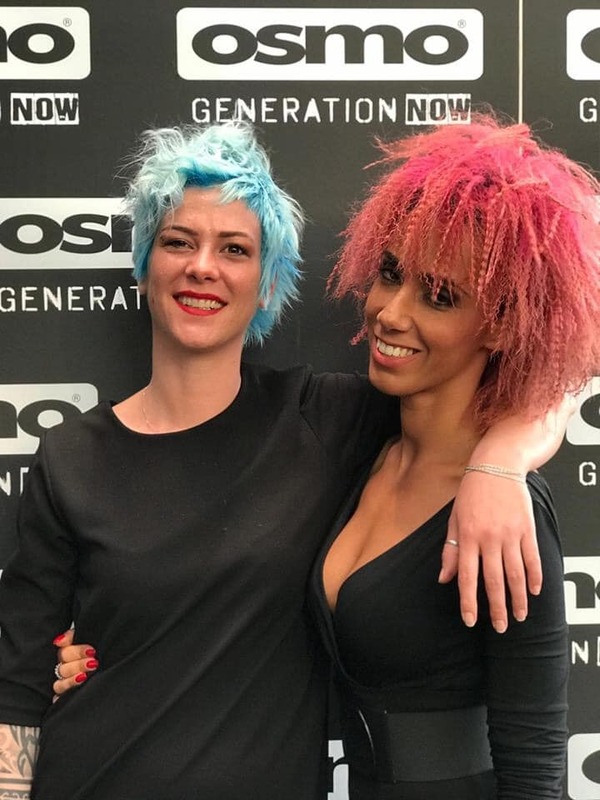 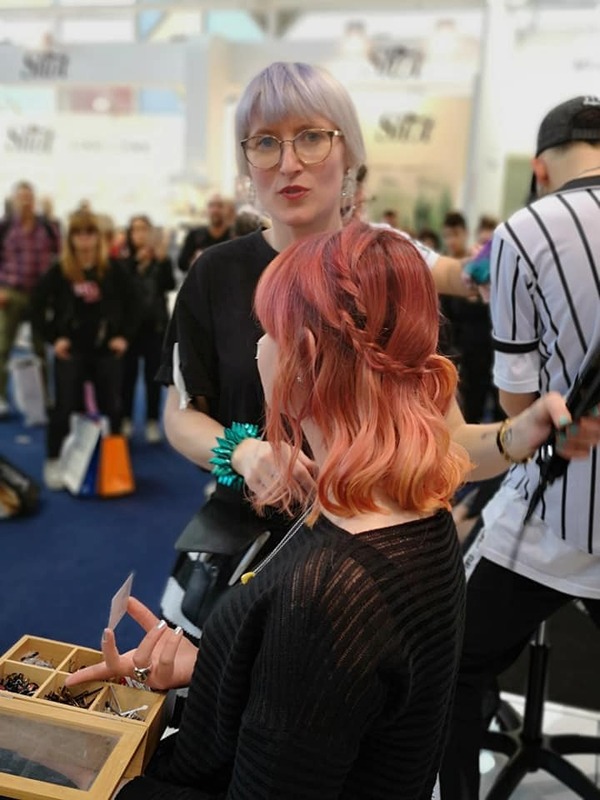 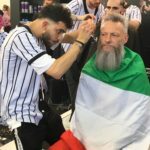 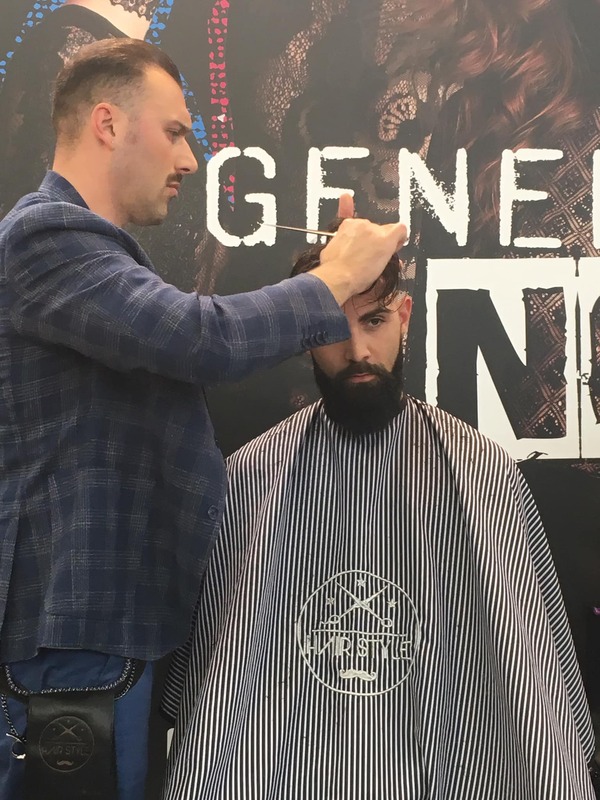 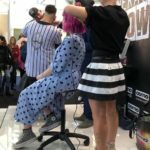 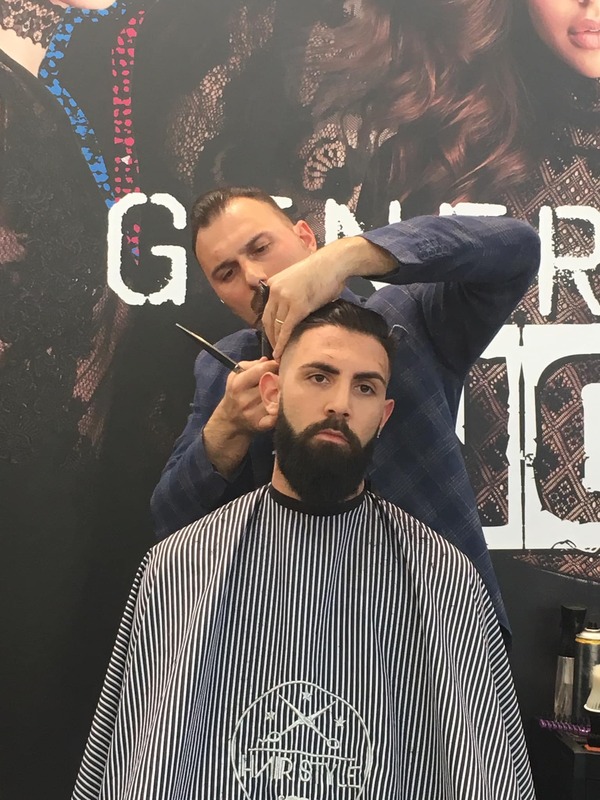 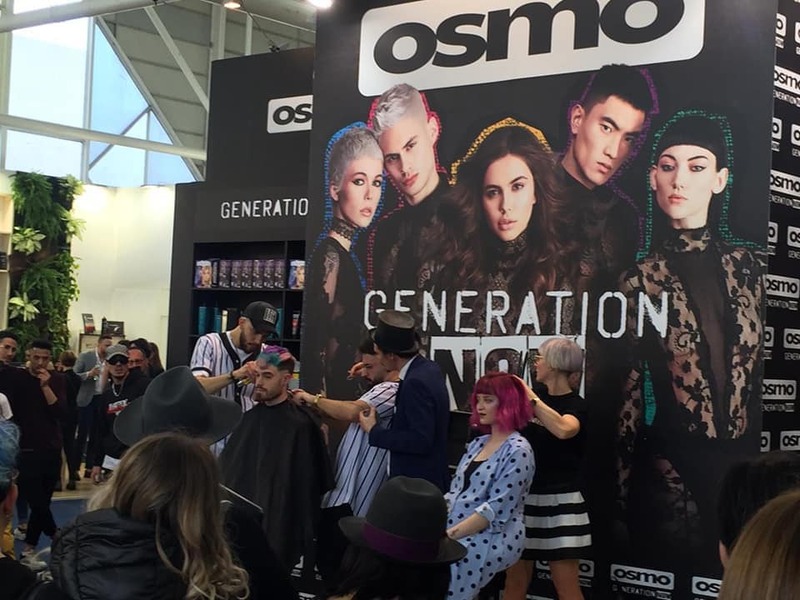 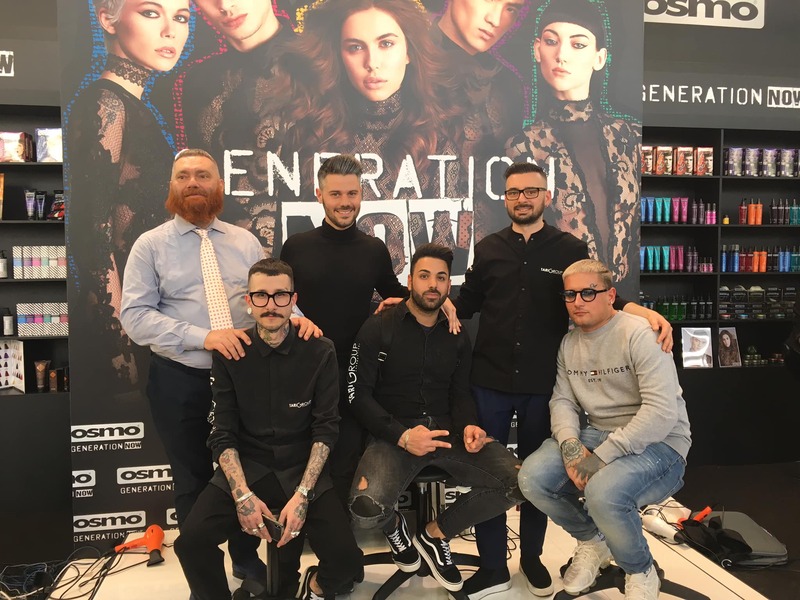 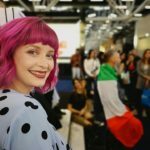 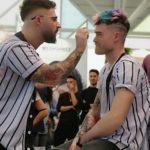 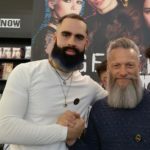 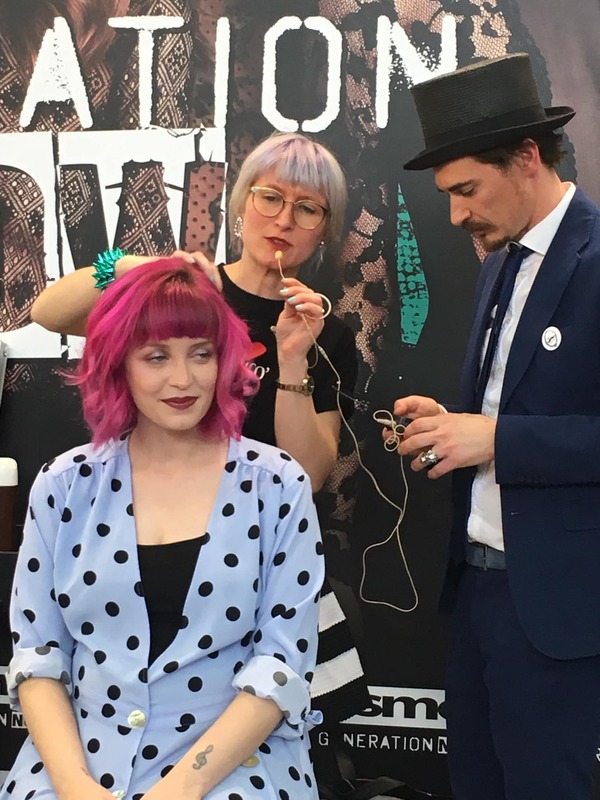 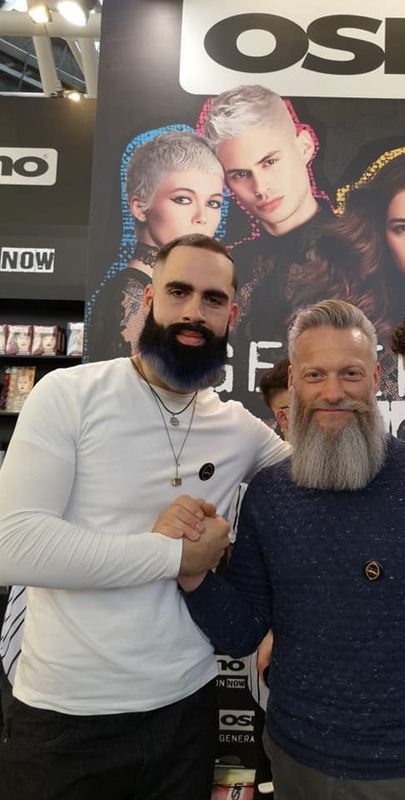 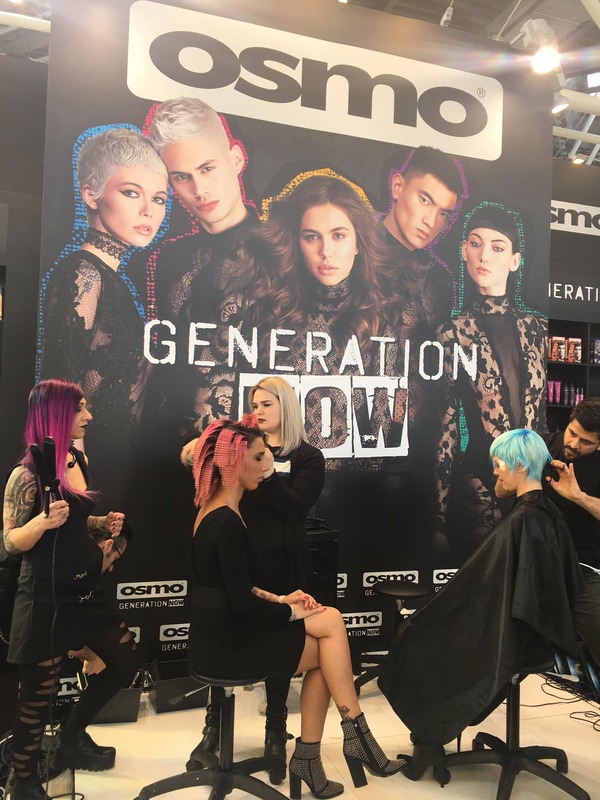 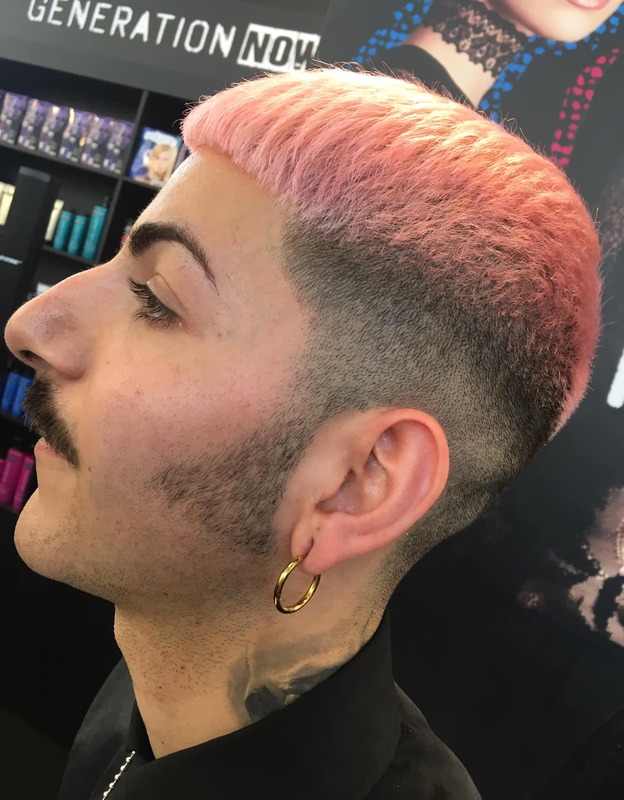 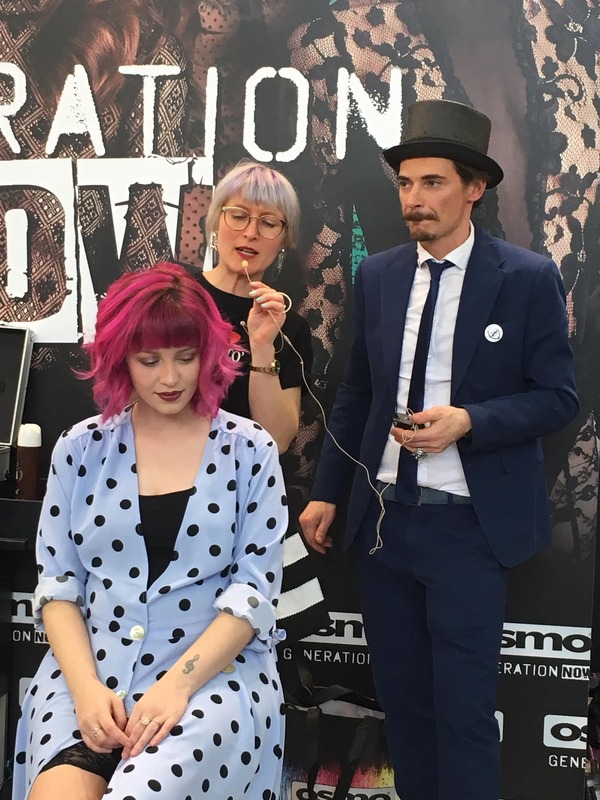 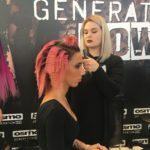 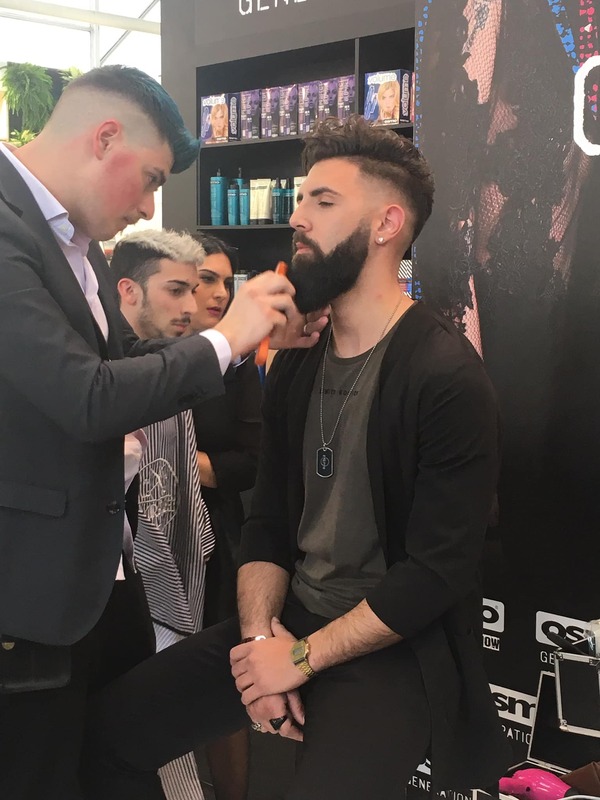 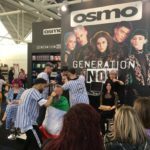 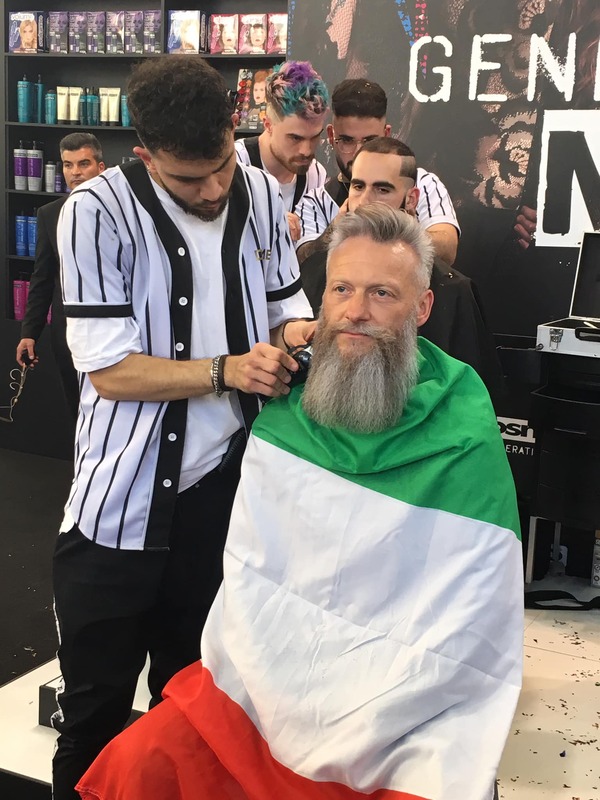 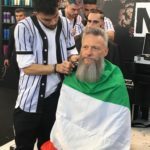 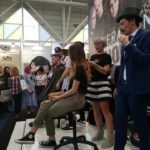 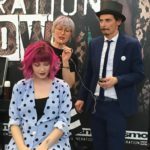 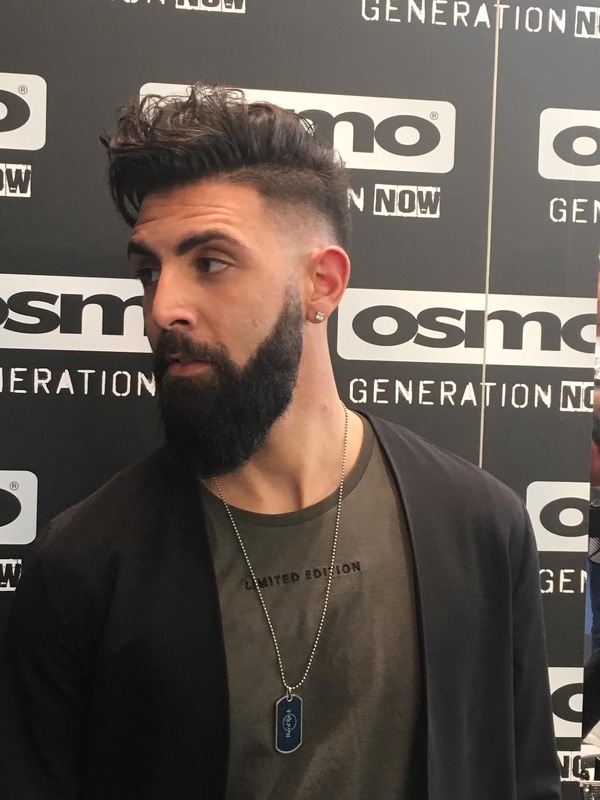 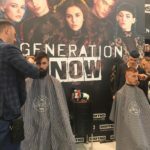 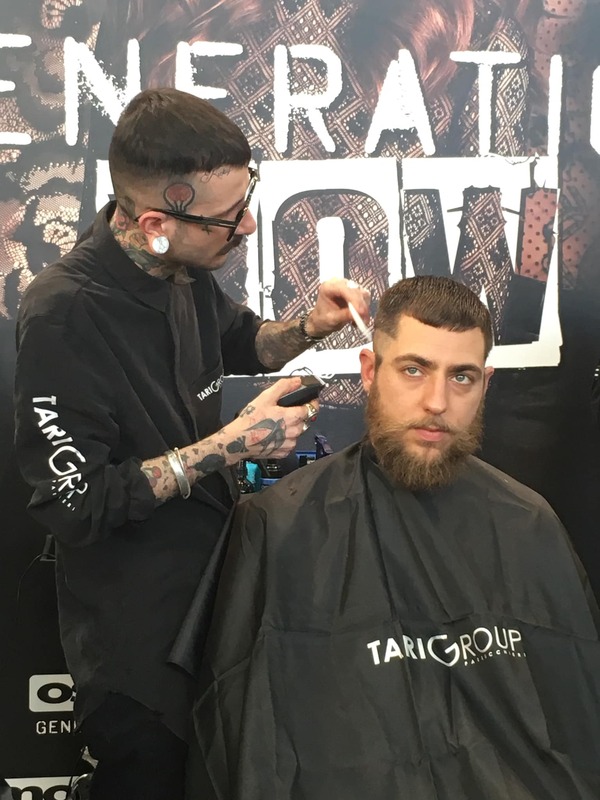 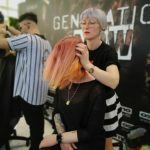 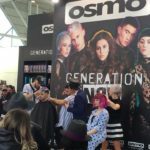 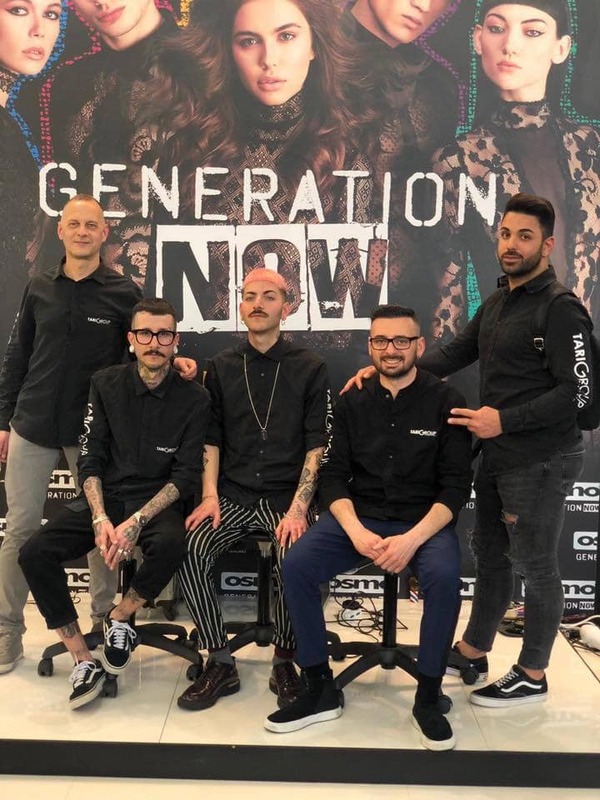 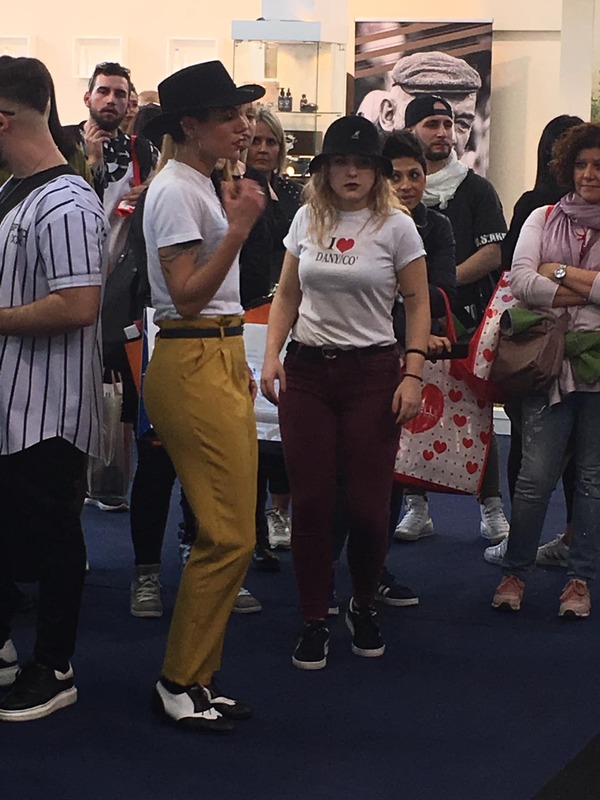 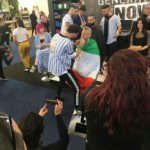 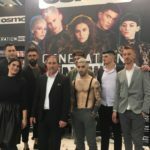 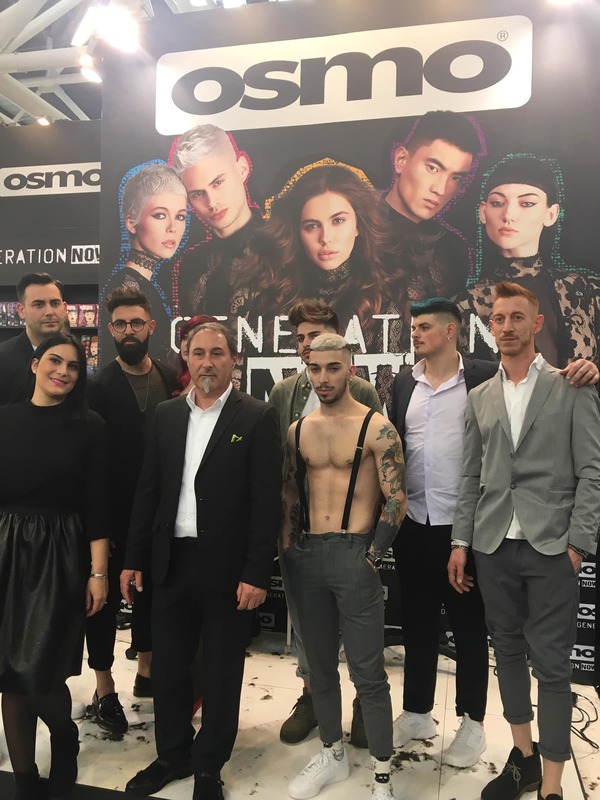 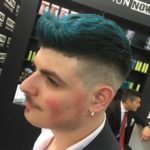 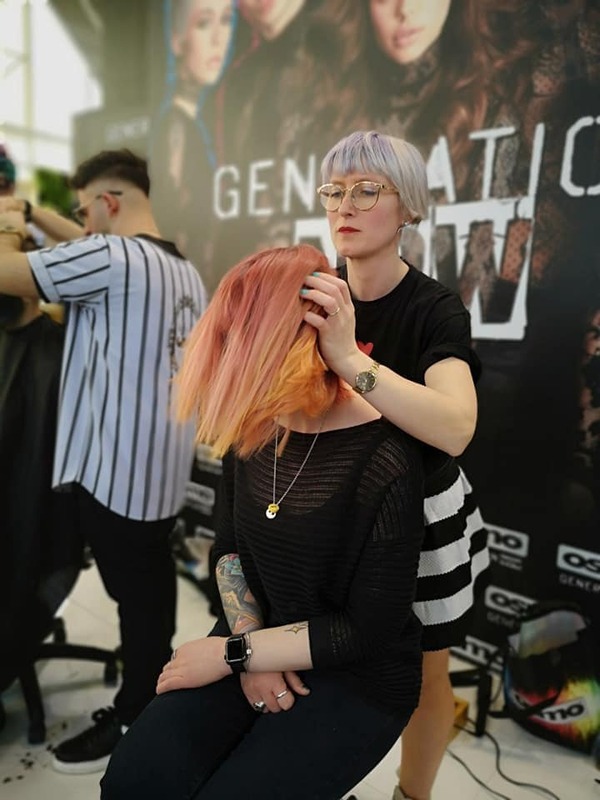 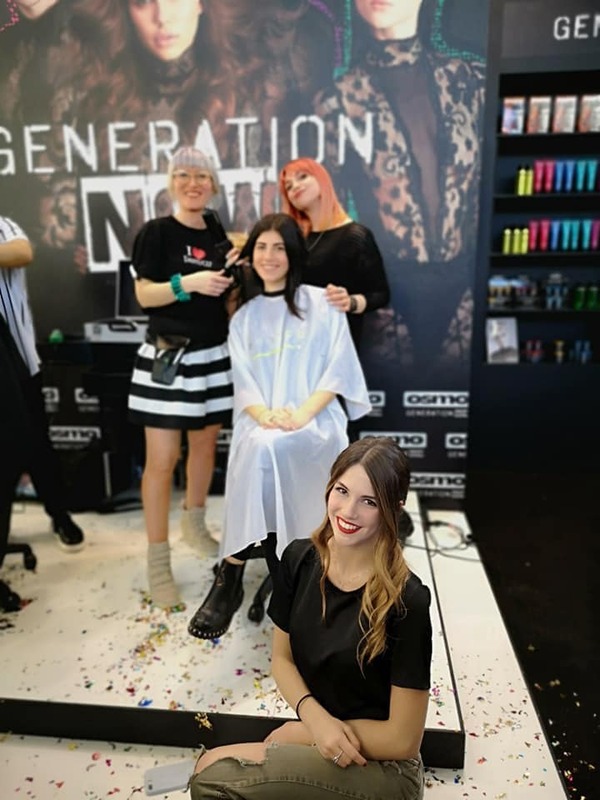 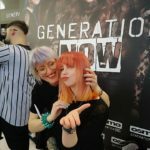 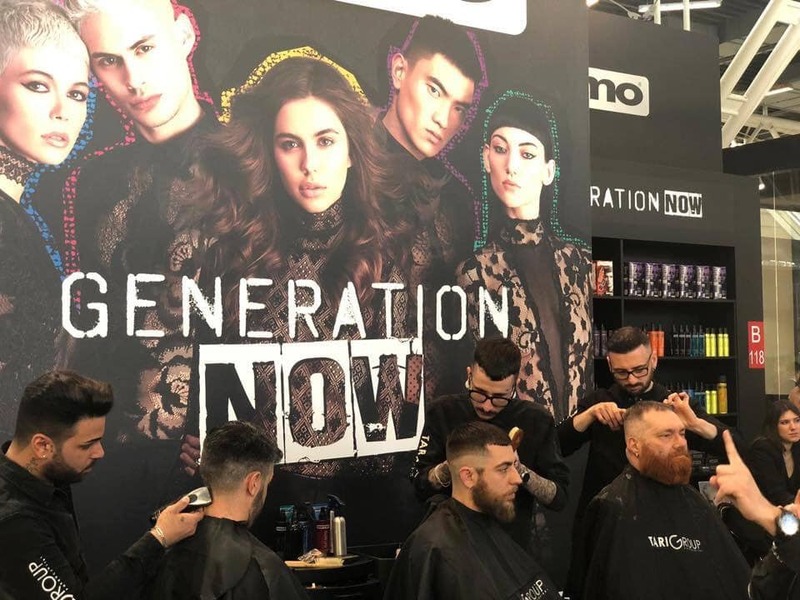 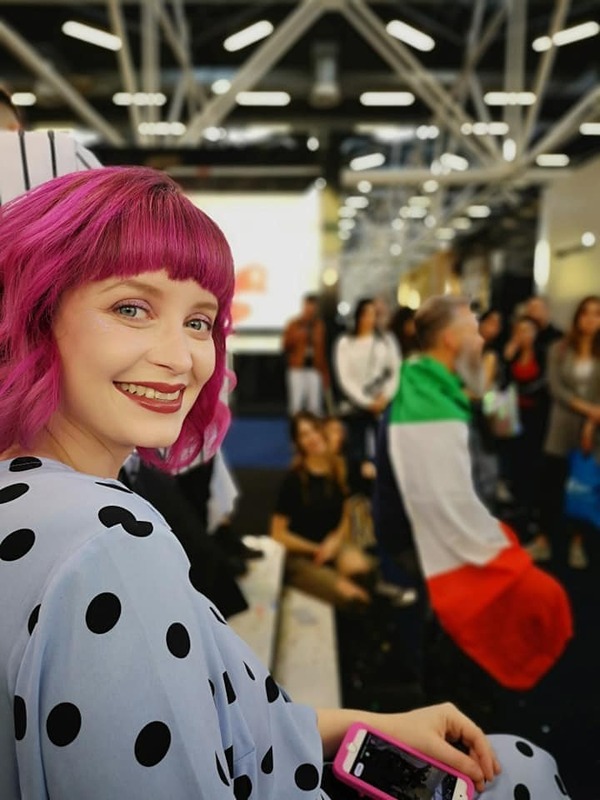 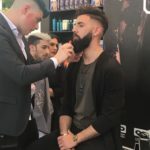 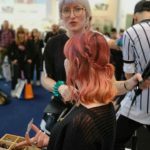 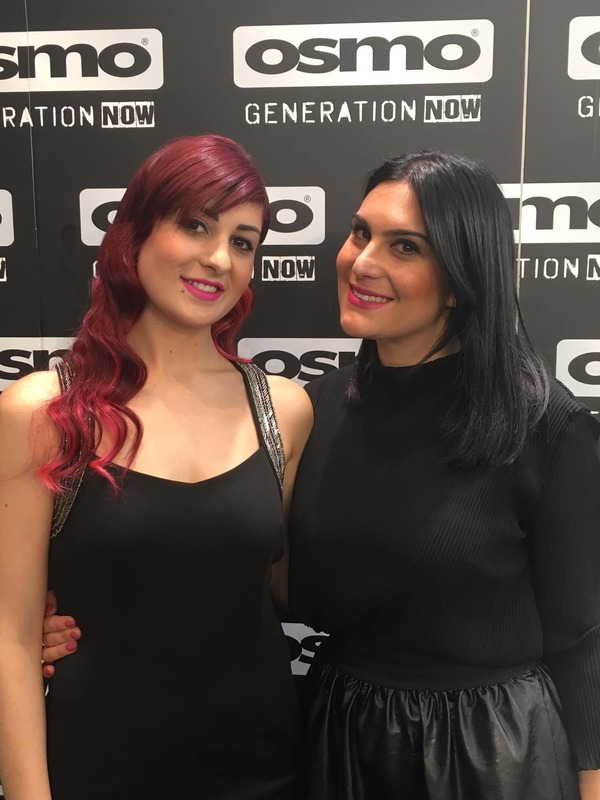 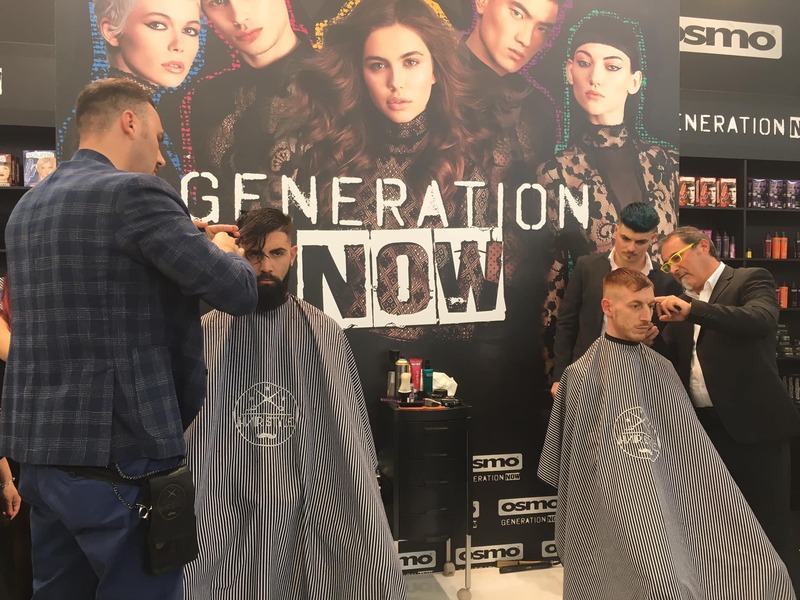 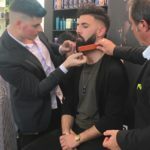 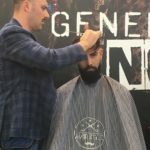 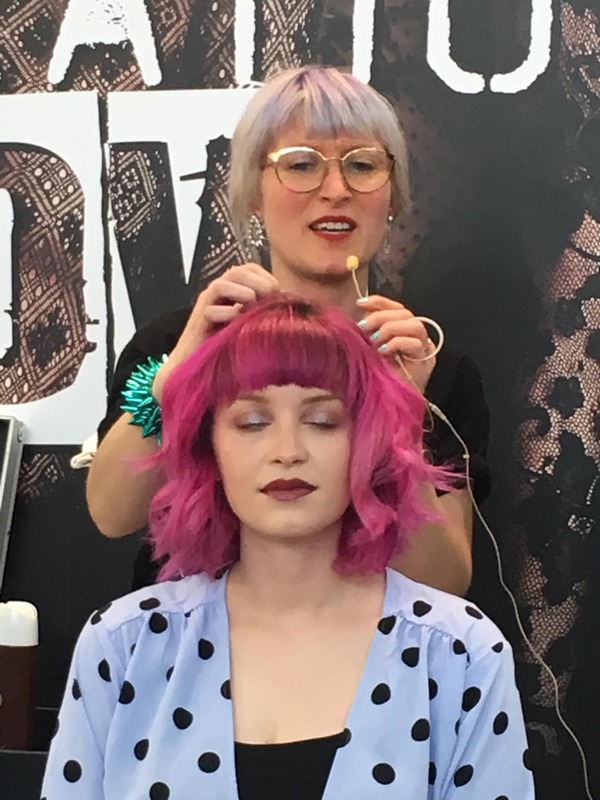 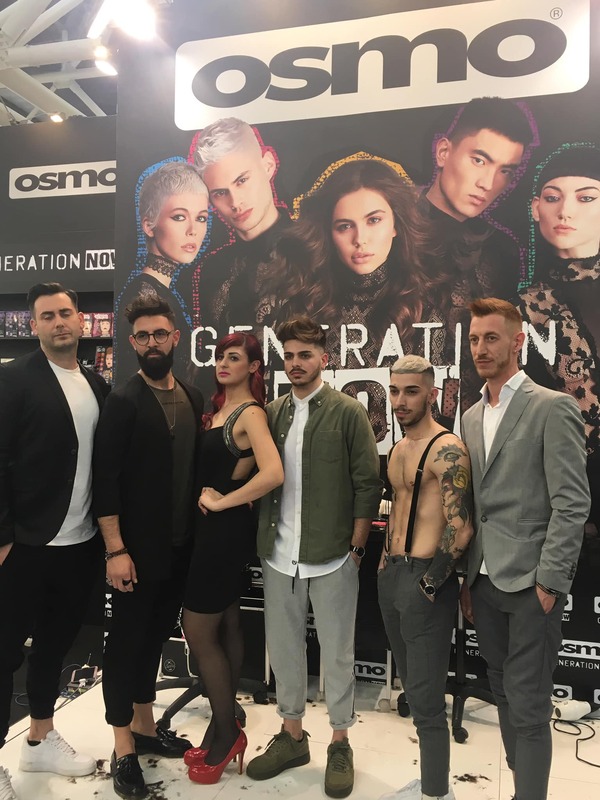 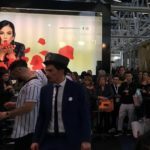 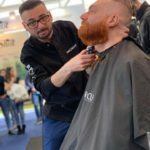 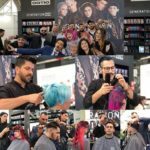 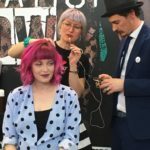 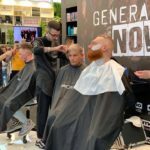 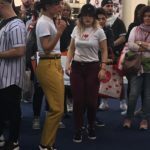 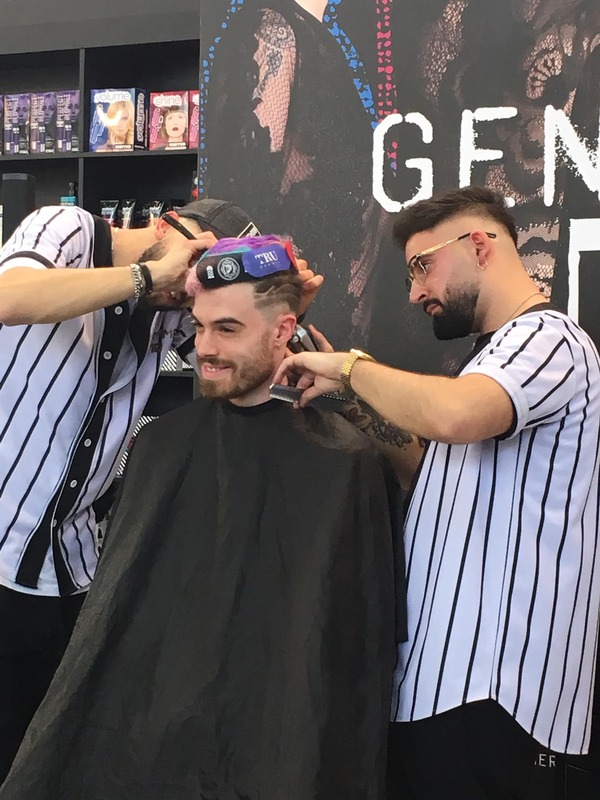 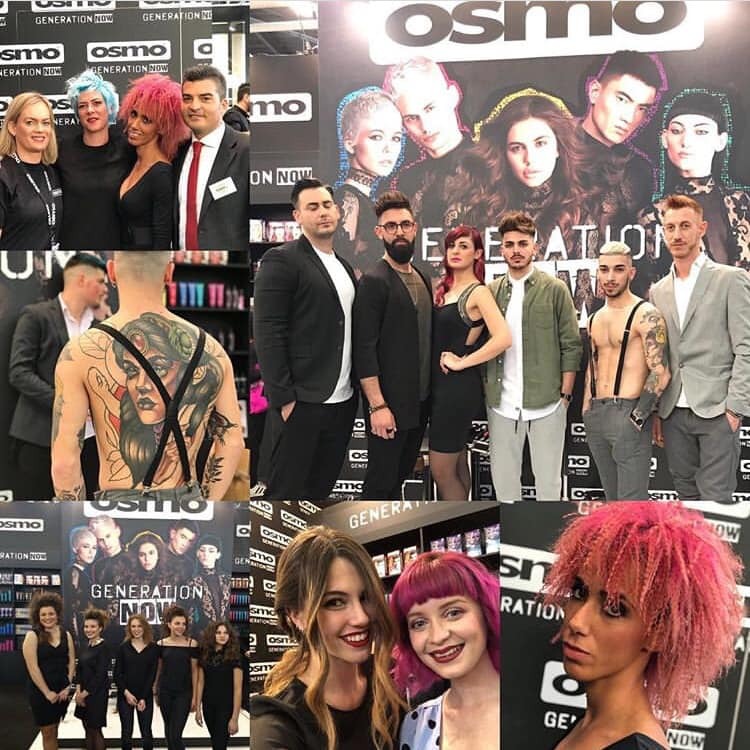 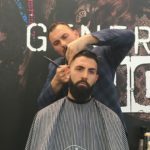 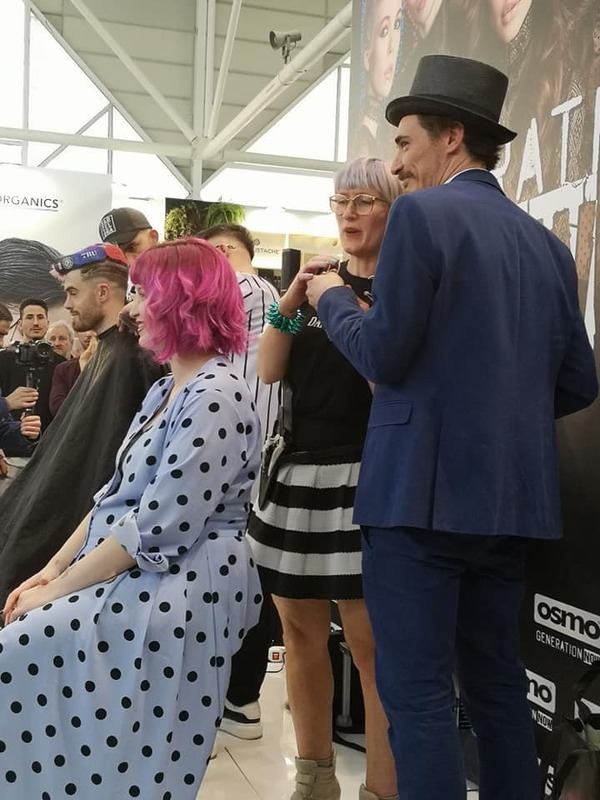 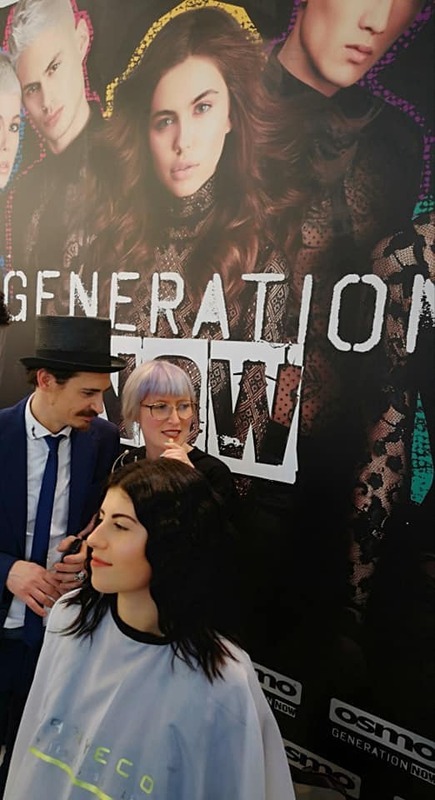 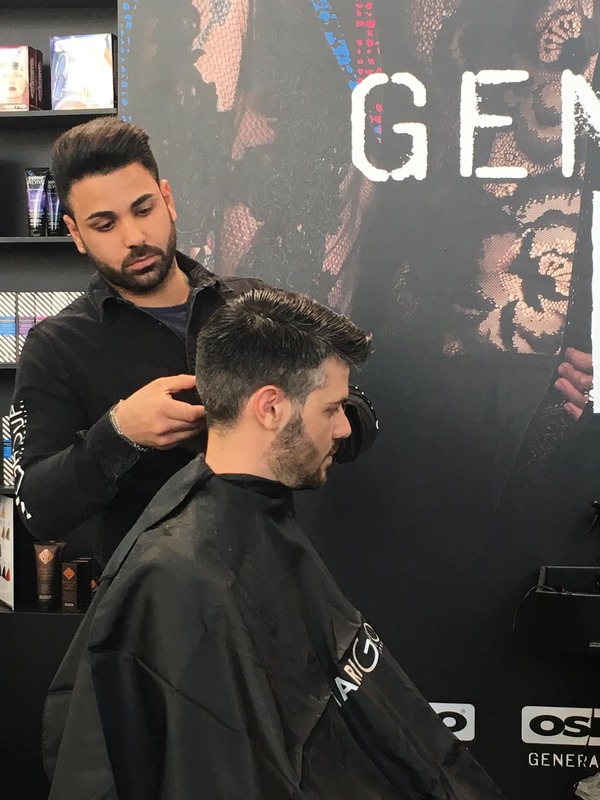 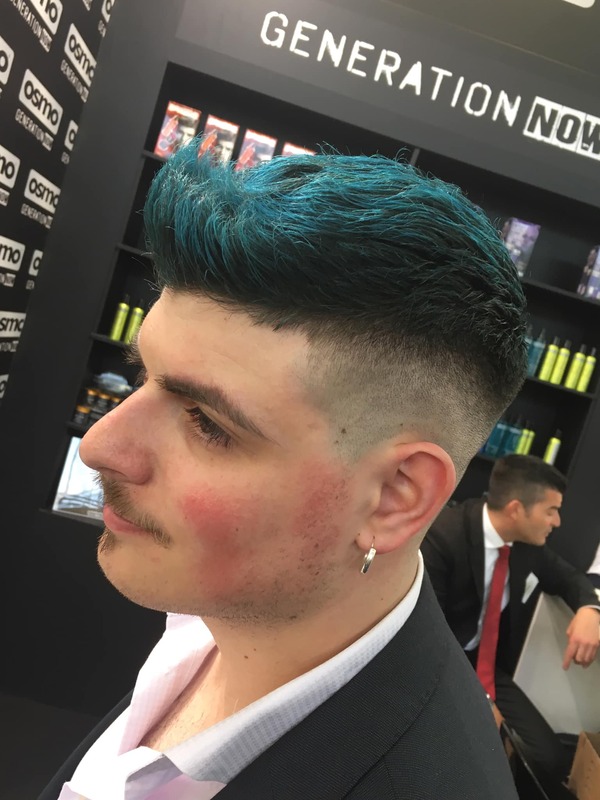 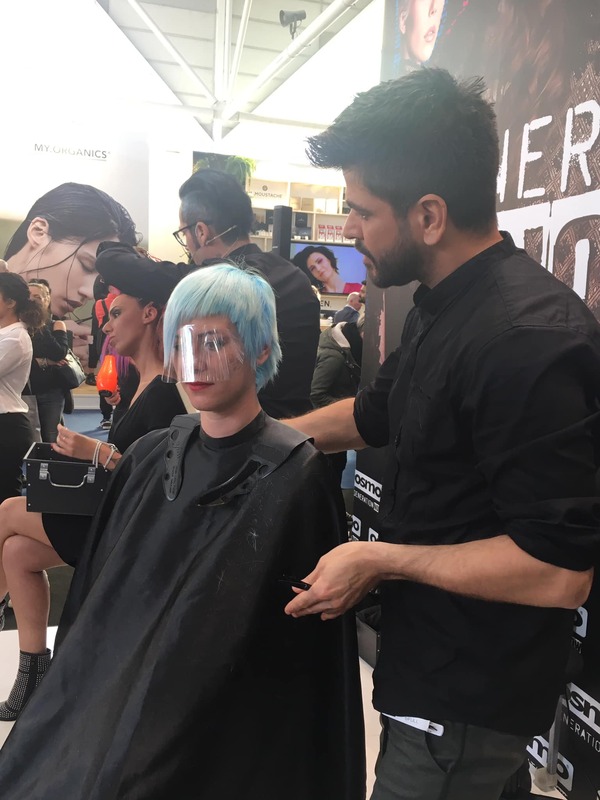 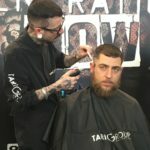 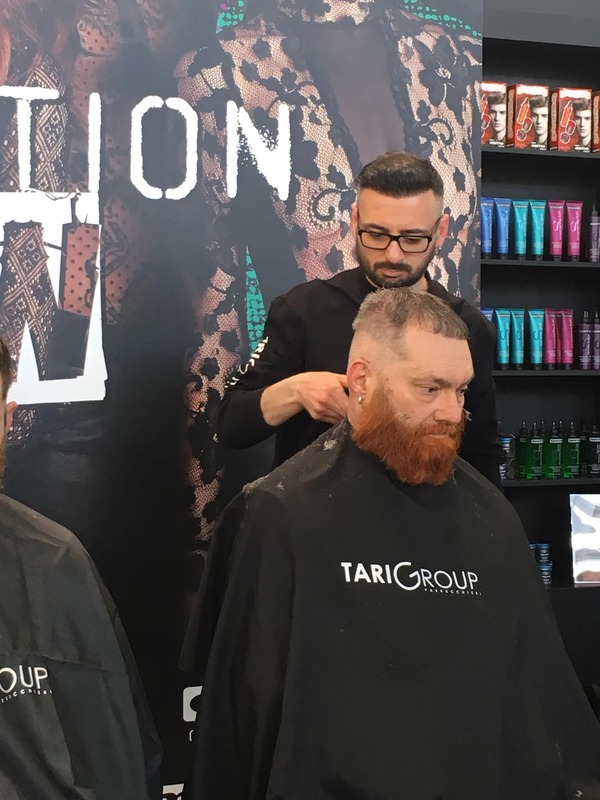 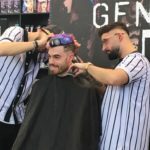 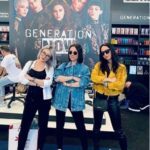 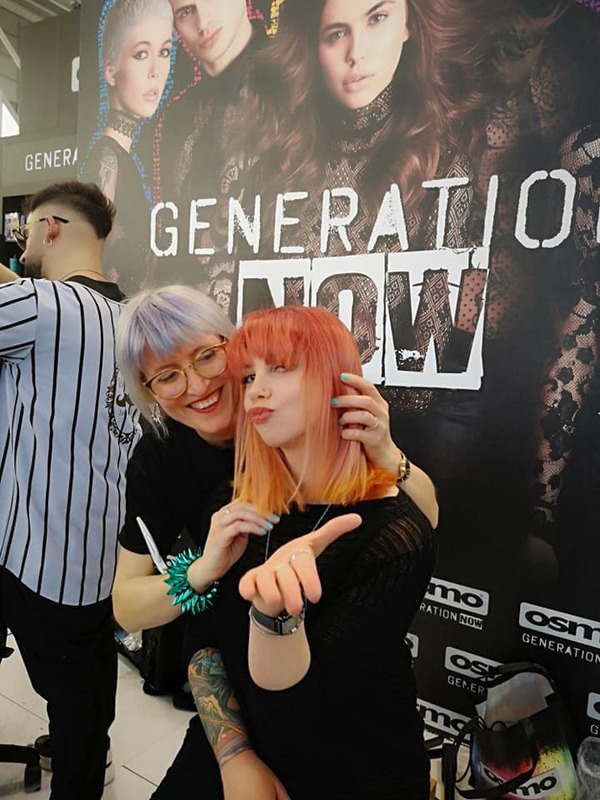 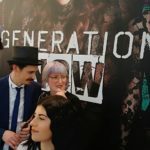 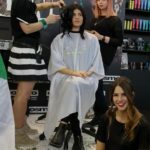 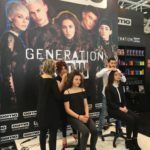 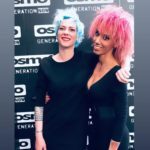 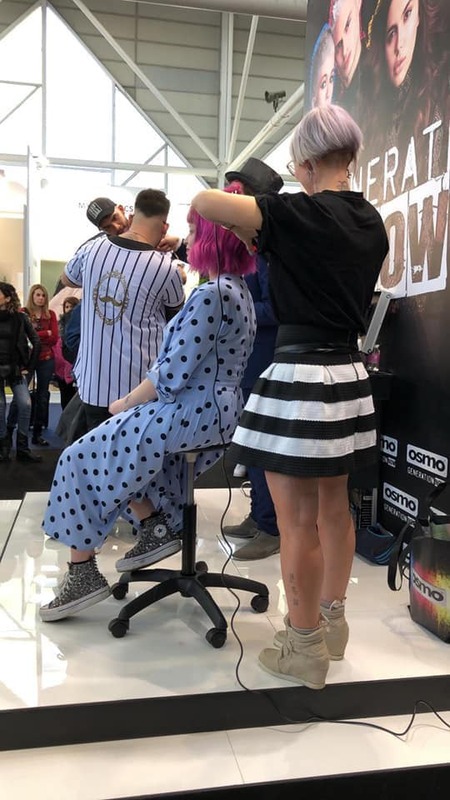 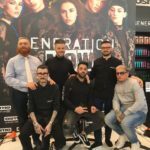 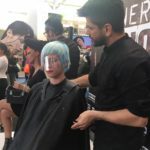 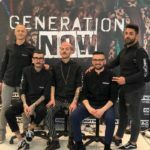 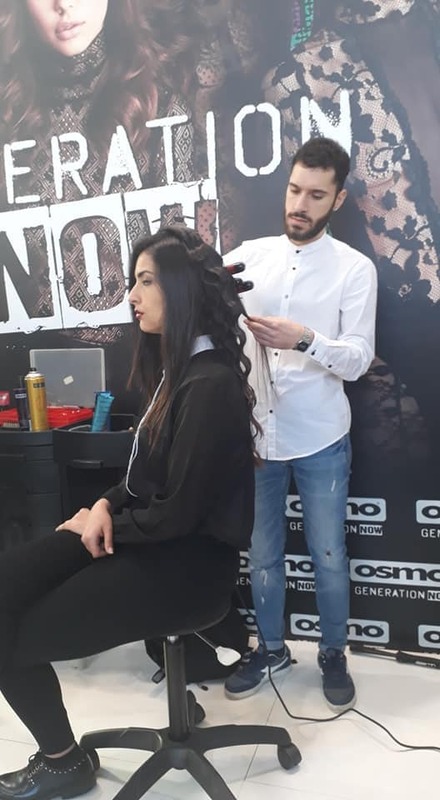 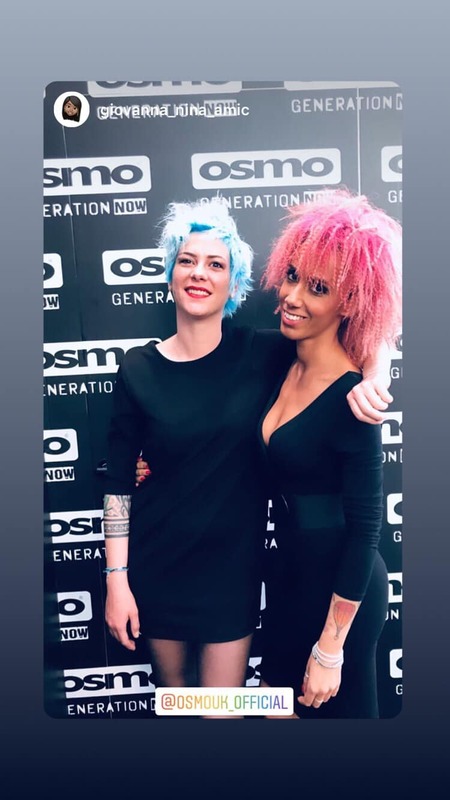 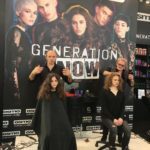 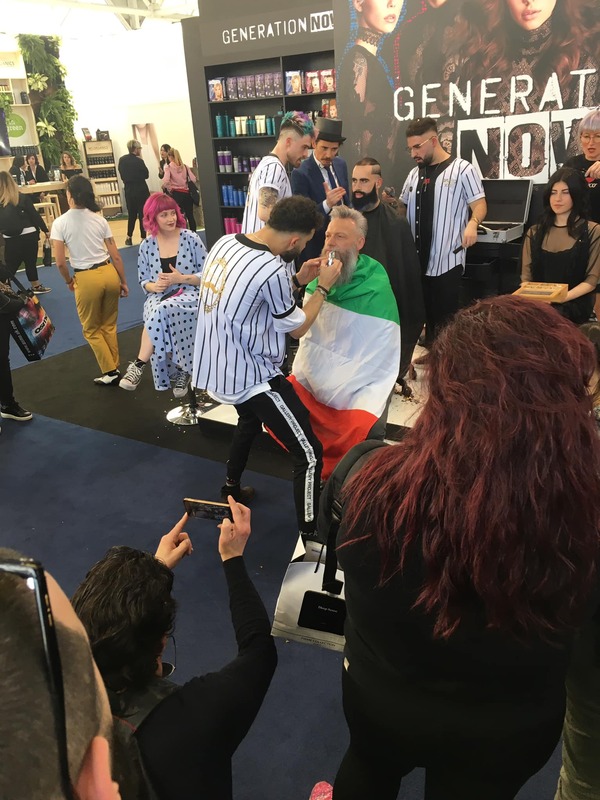 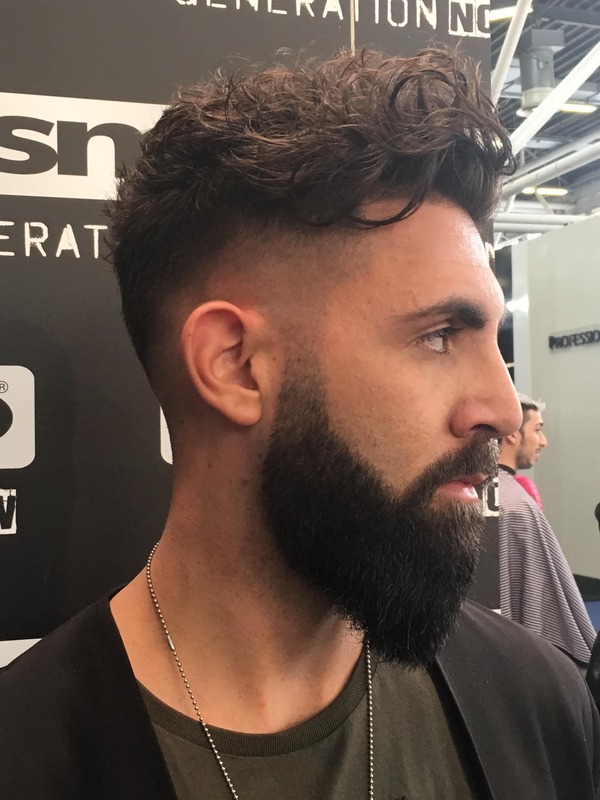 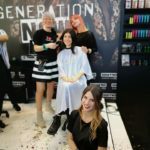 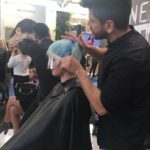 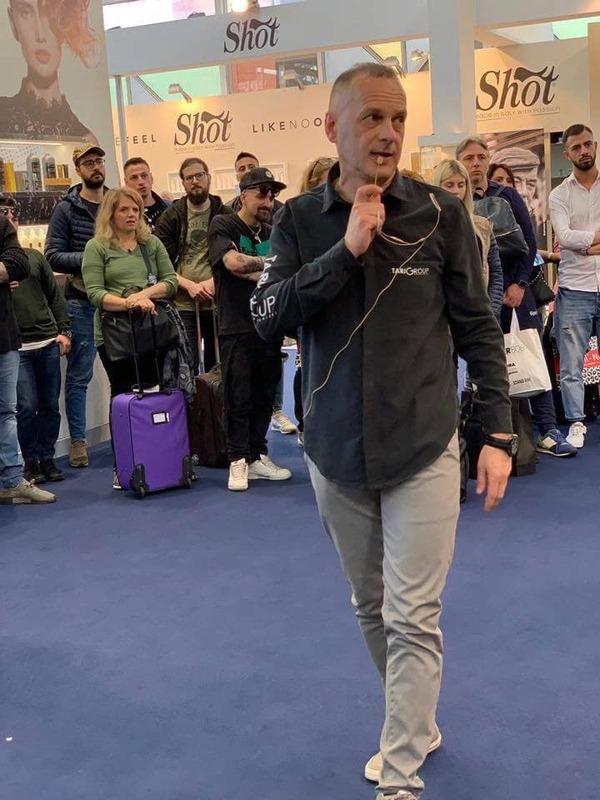 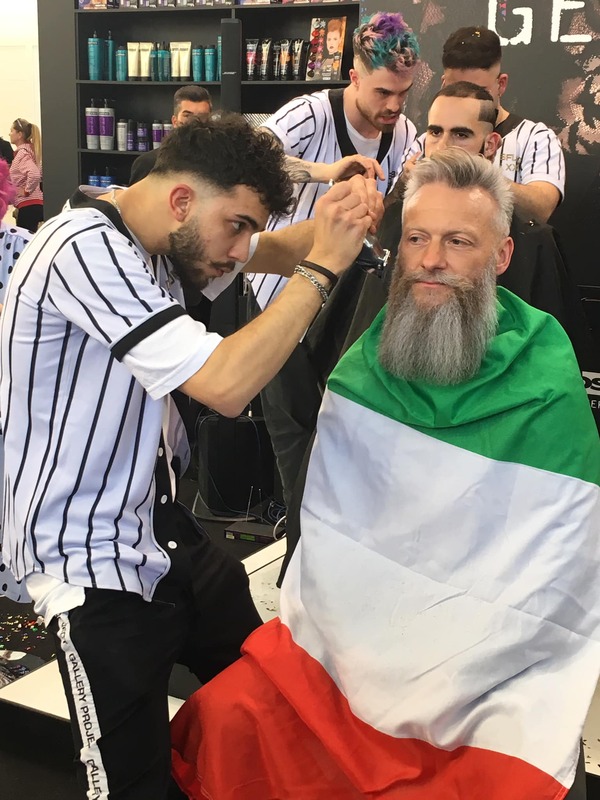 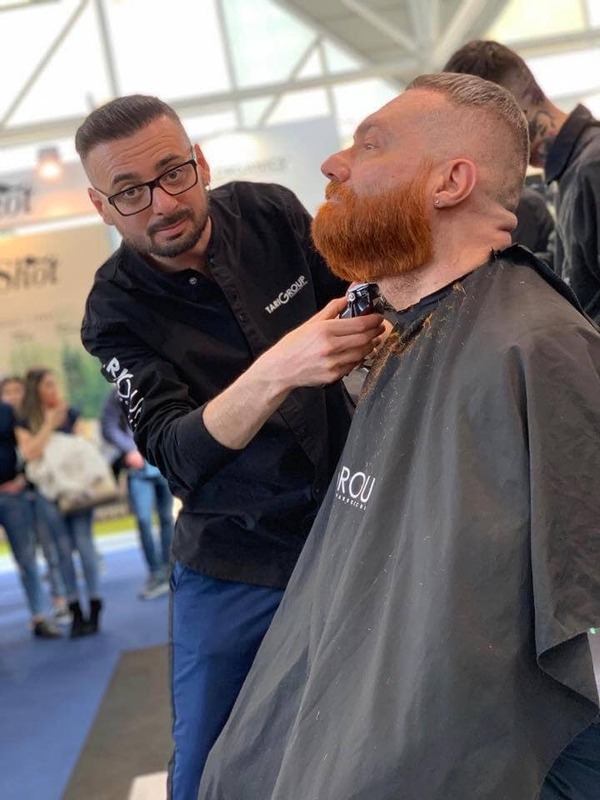 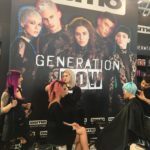 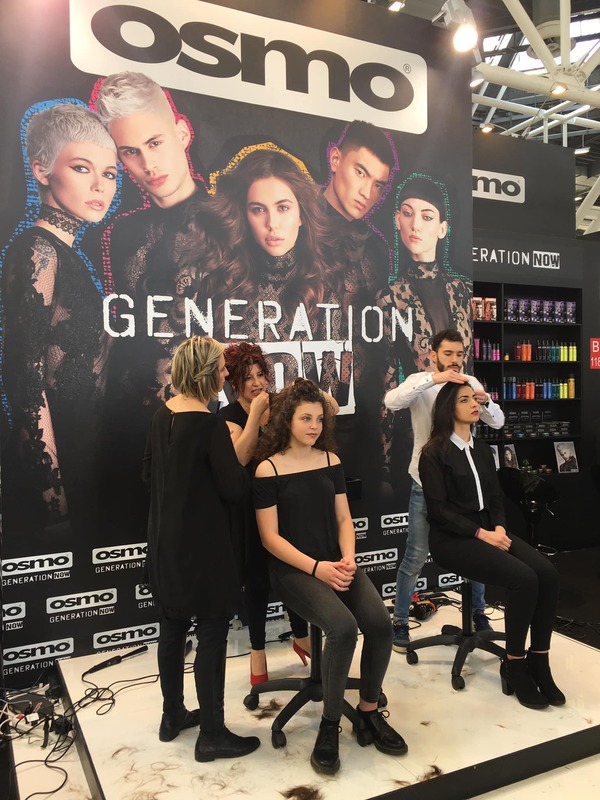 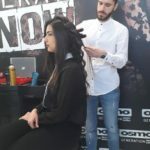 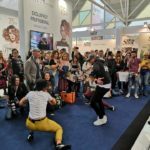 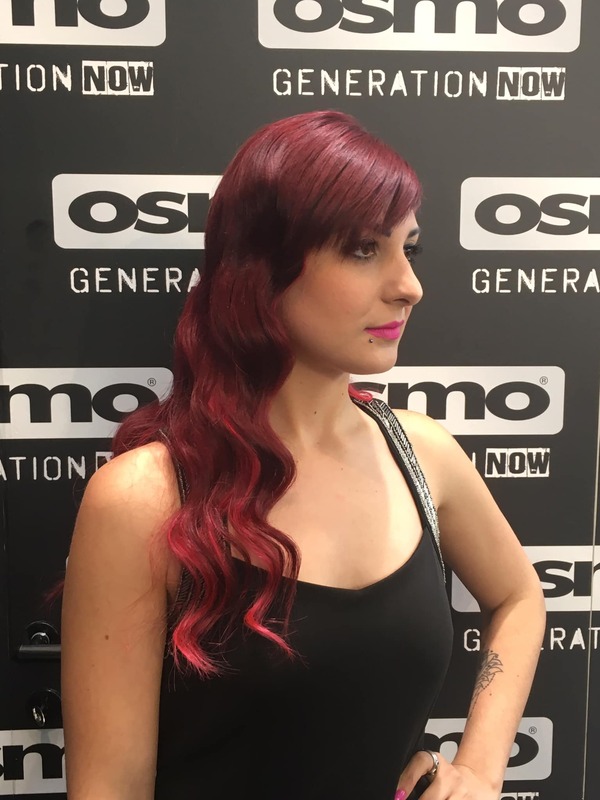 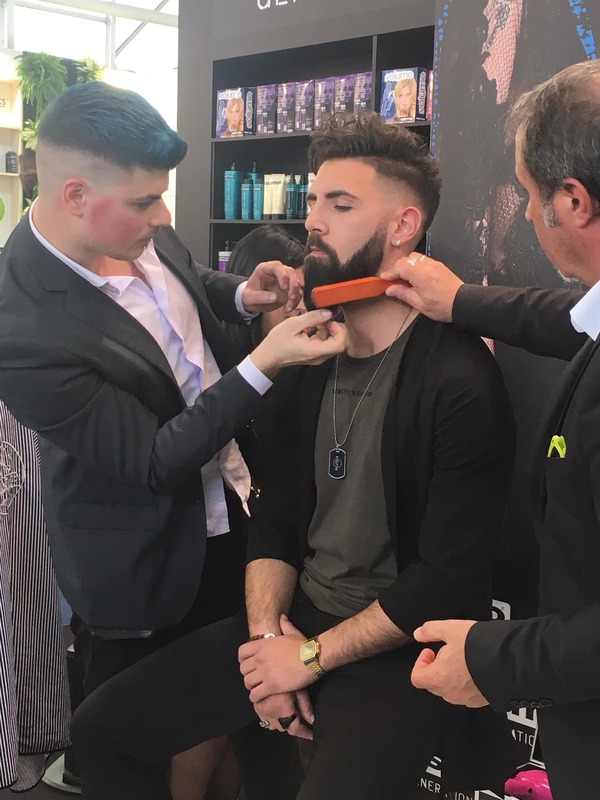 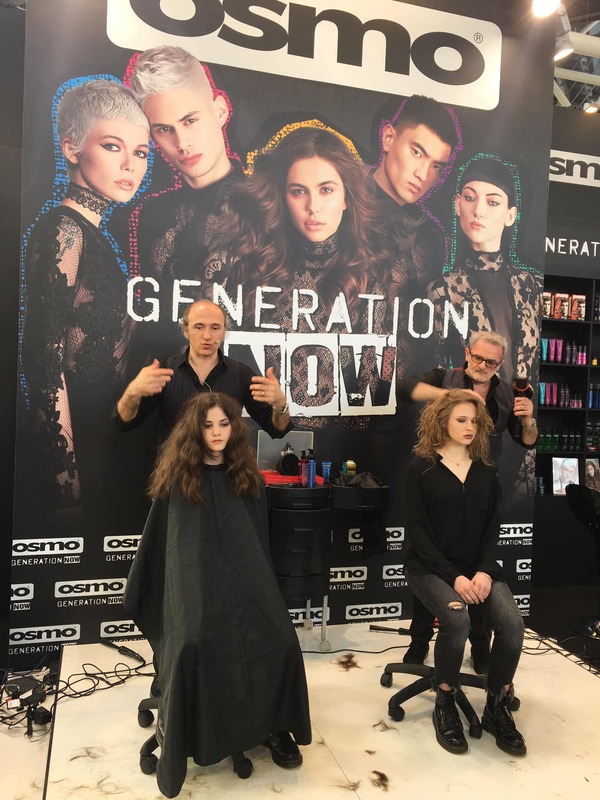 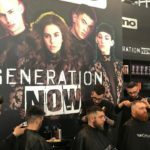 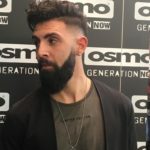 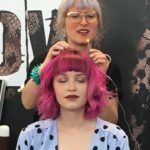 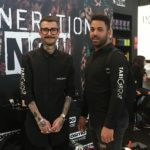 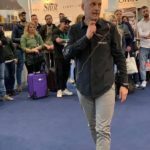 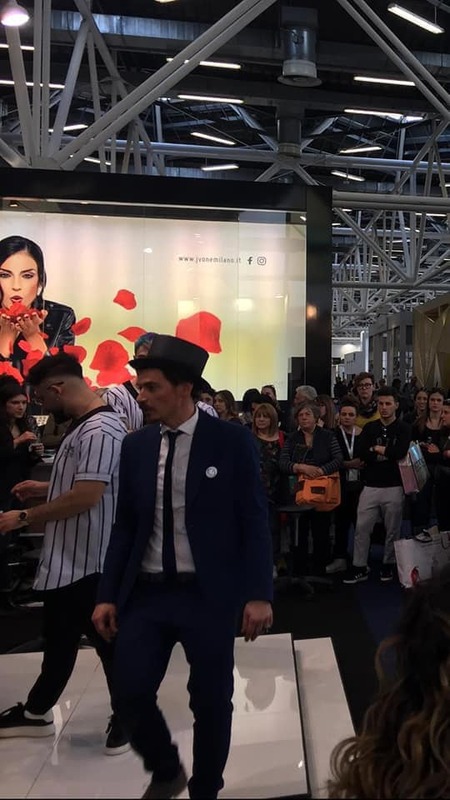 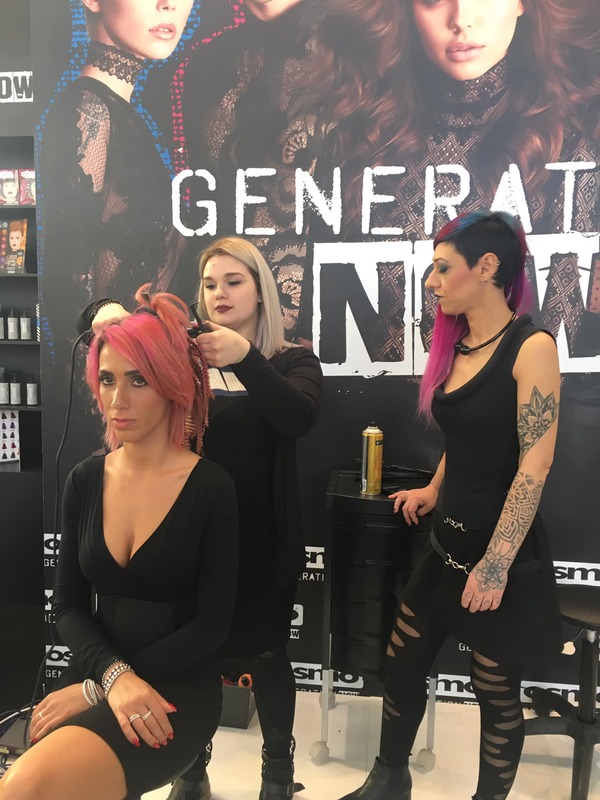 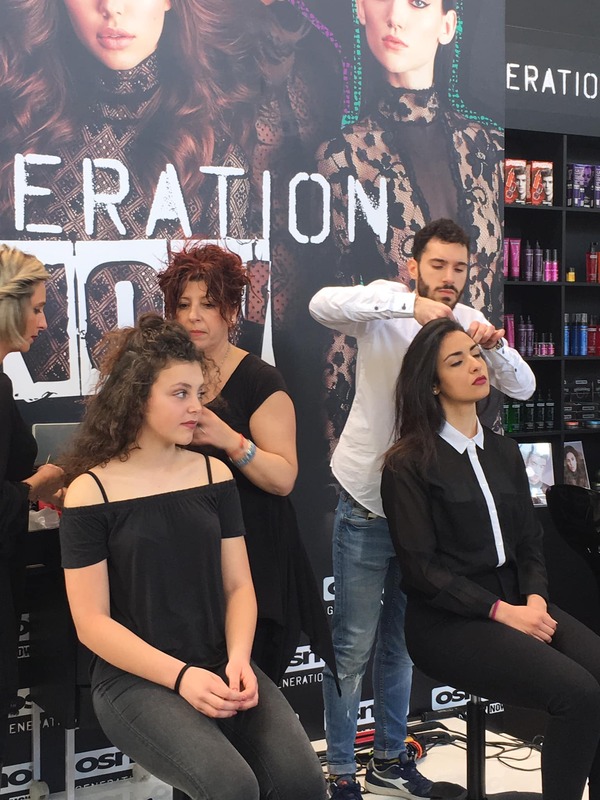 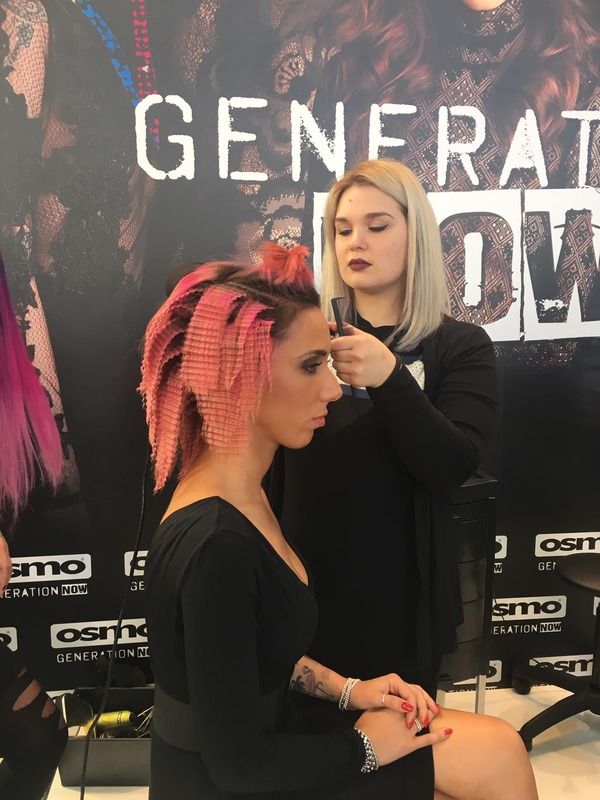 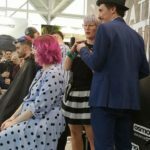 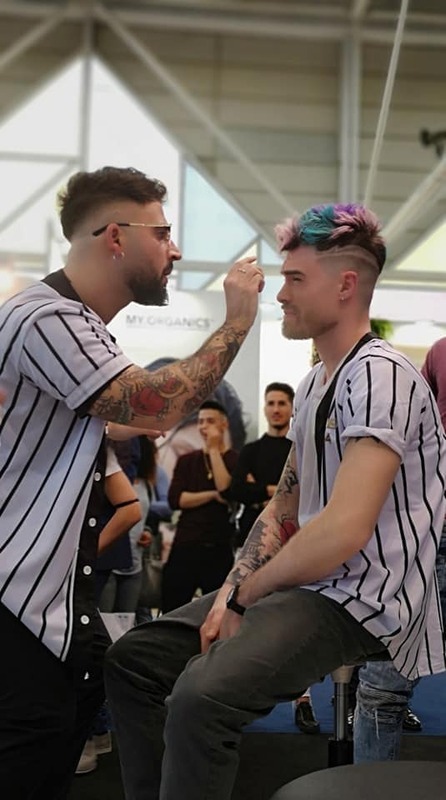 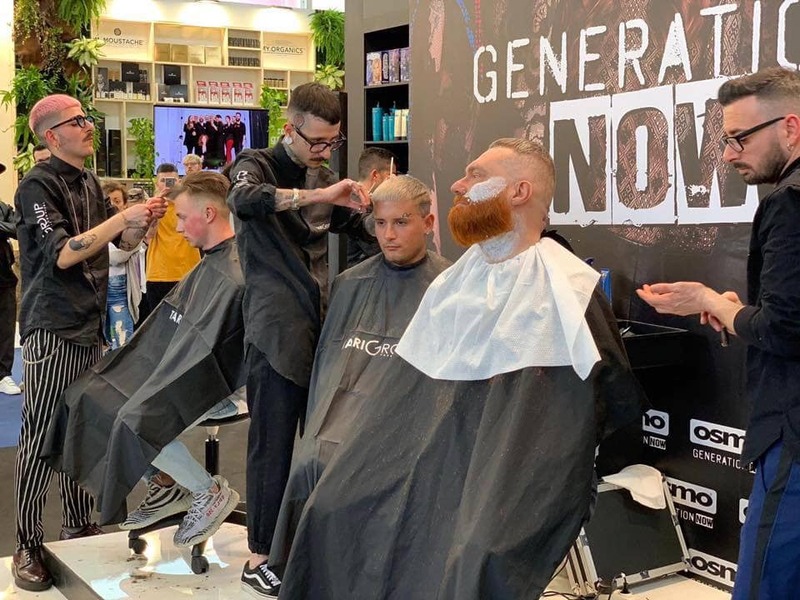 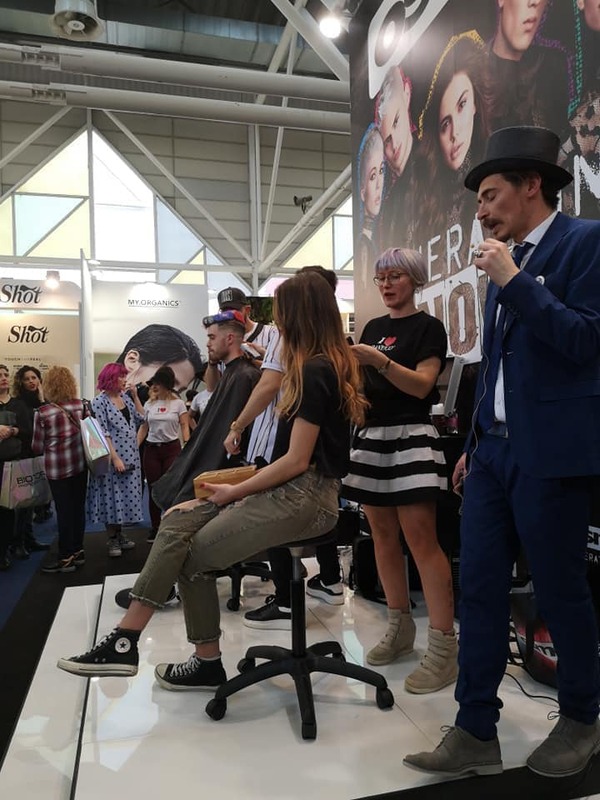 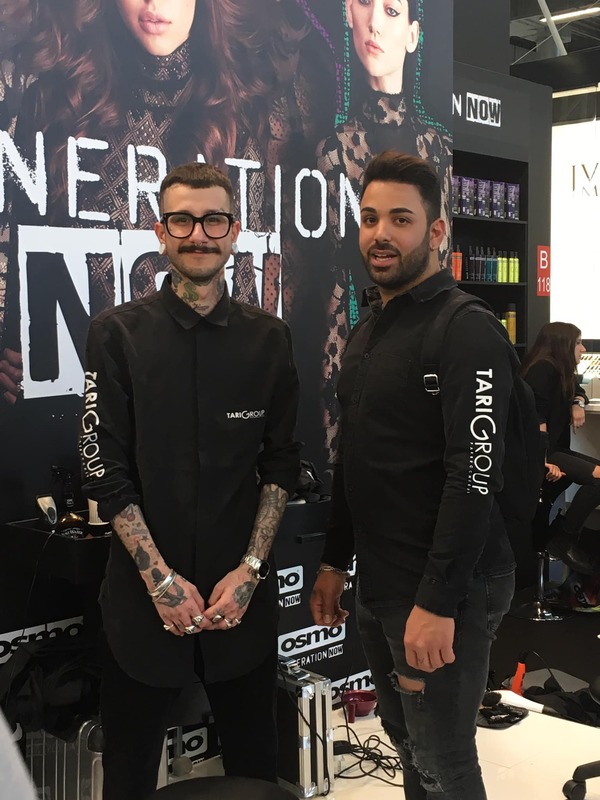 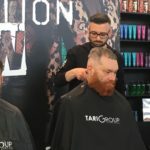 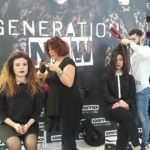 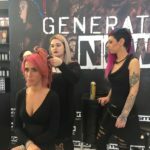 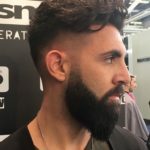 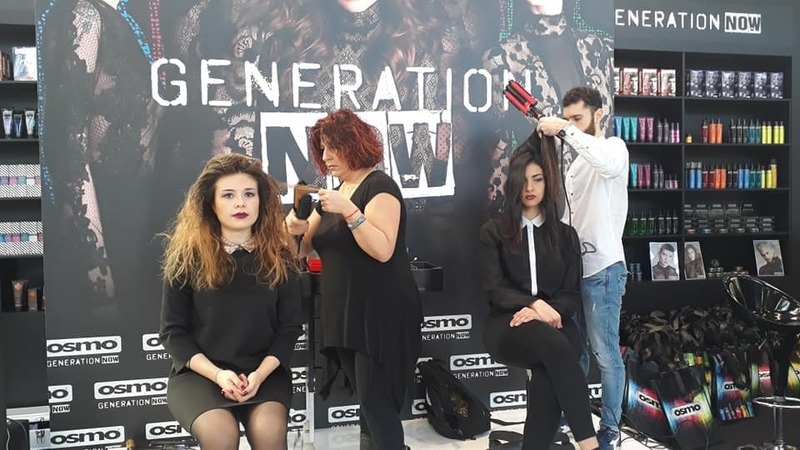 Live demonstrations took place on both the Sunday and Monday featuring some of Italy’s finest hairdressing and barbering talent showcasing their OSMO results to great effect, from creative styling to dazzling bright shades on both male and female models using the OSMO Color Psycho range. 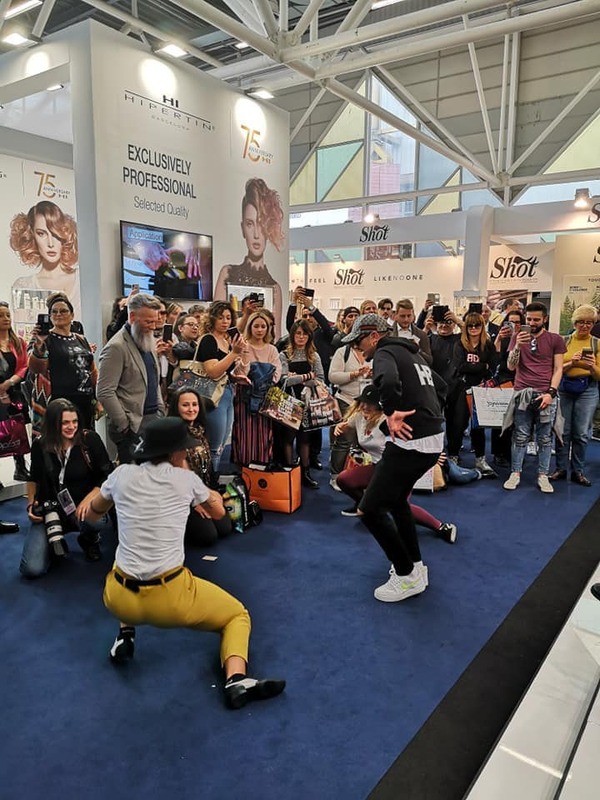 Dancers and singers also graced the live stage area to the delight of the crowd and created a fun, energetic and positive atmosphere for the duration of the show. 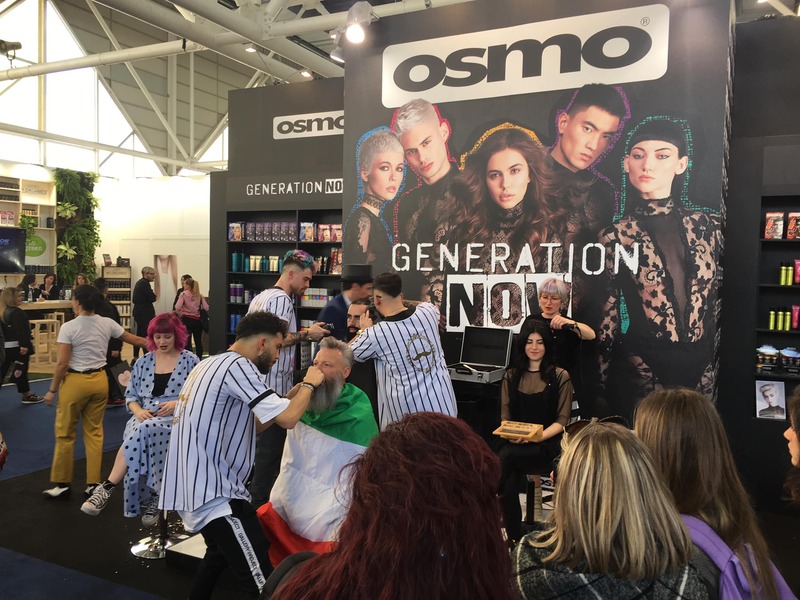 Newly designed OSMO goody bags were distributed to all customers who stopped by the stand featuring samples from the range and proved extremely popular. 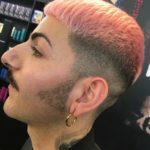 You wouldn’t believe your eyes!